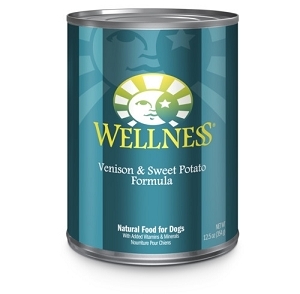 As humans, we wisely manage our food intake to ensure that we get proper nutrition. Our beloved pets also demand the gift of healthy being which can be accomplished with nutritious food. 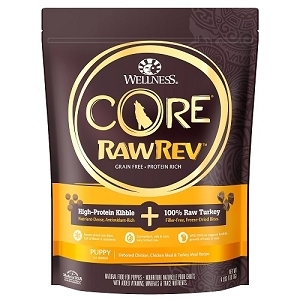 With the vision of 'caring for your best friend' right from the start, Doggy Friend is a proud seller of specially curated Wellness dog food eateries. 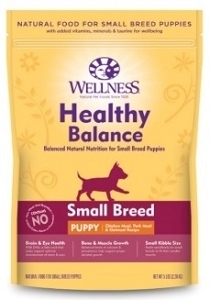 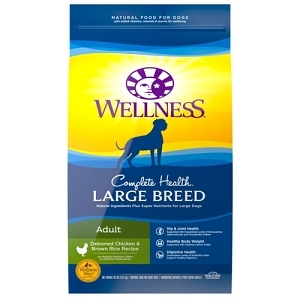 Wellness dog food is the number one natural dog food in Singapore! Wellness offers complete, natural nutrition with no unhealthy additives. 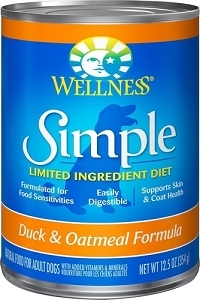 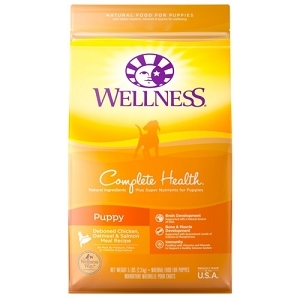 As dogs of every age and breed have special dietary requirements, different formulas are available for puppies, seniors, and large or small breeds. 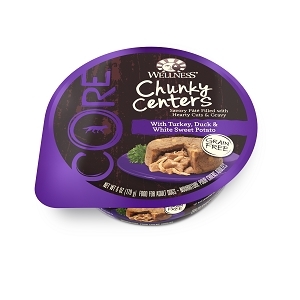 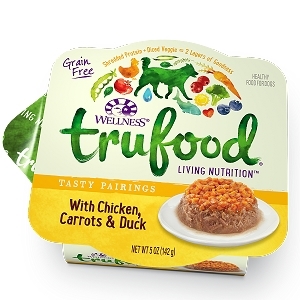 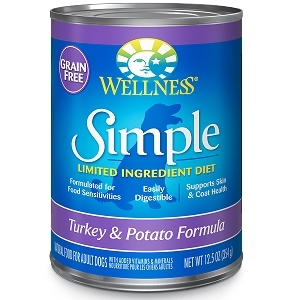 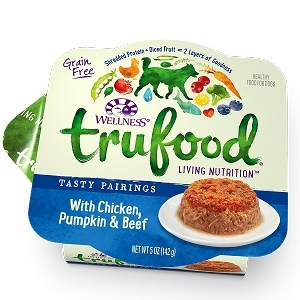 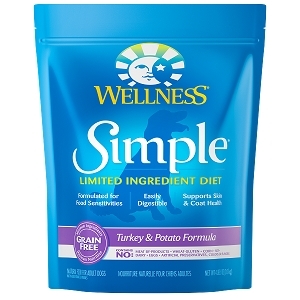 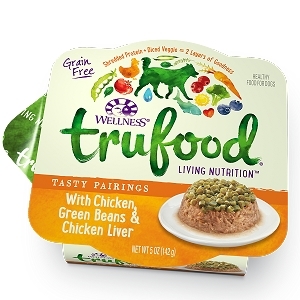 Plus, the dog food isn't just healthy; it's created from special recipes to make it absolutely delicious! What is Special about Wellness? 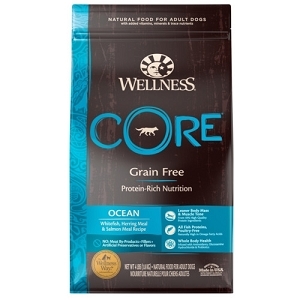 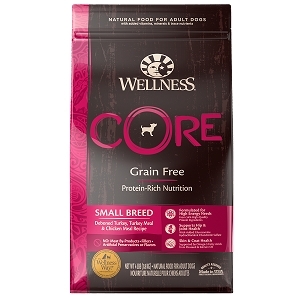 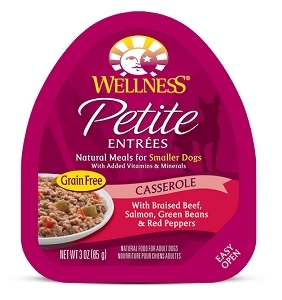 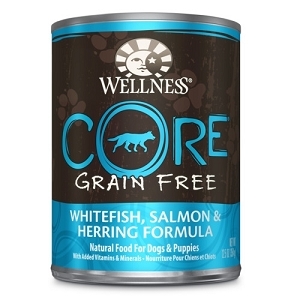 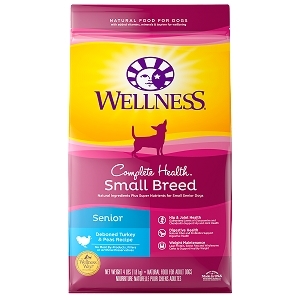 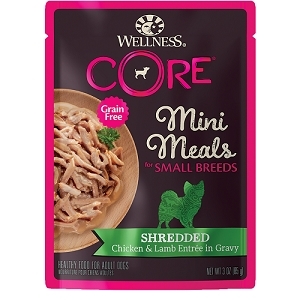 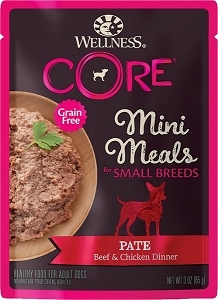 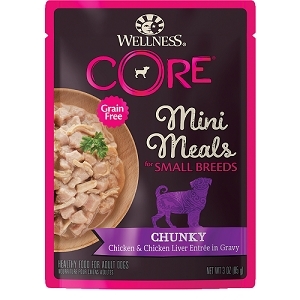 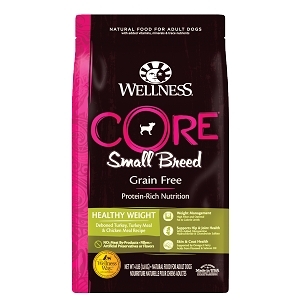 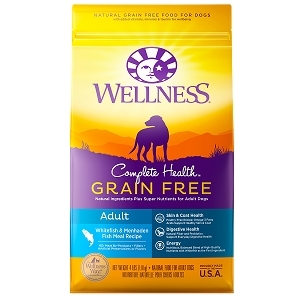 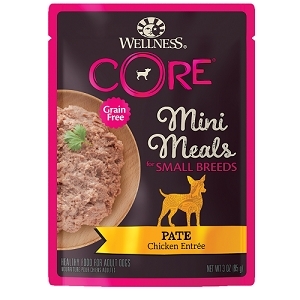 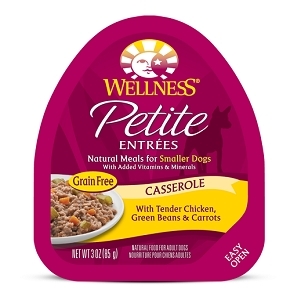 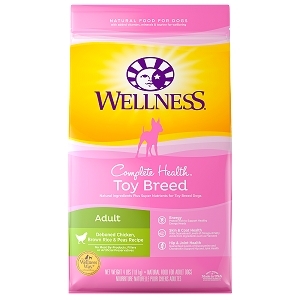 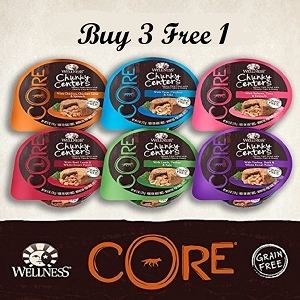 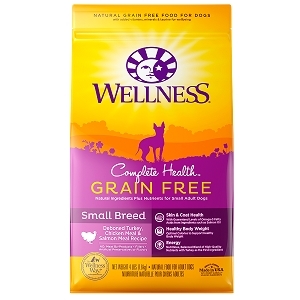 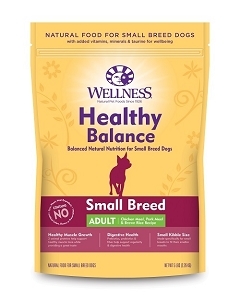 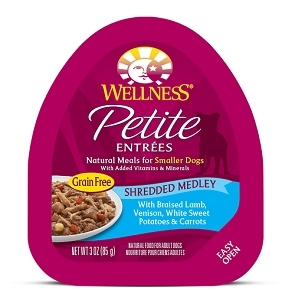 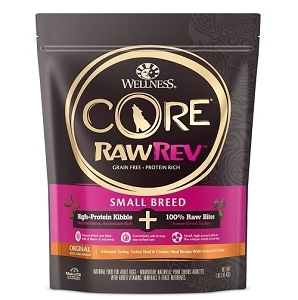 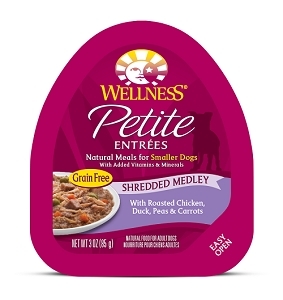 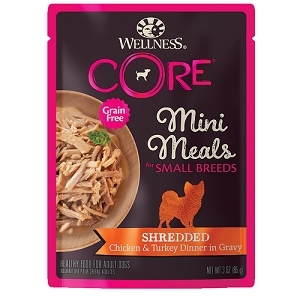 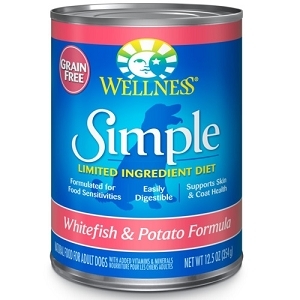 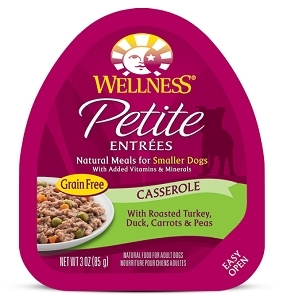 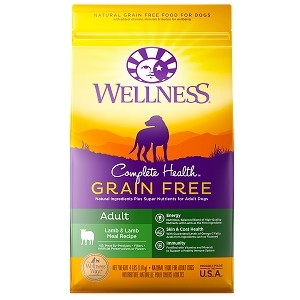 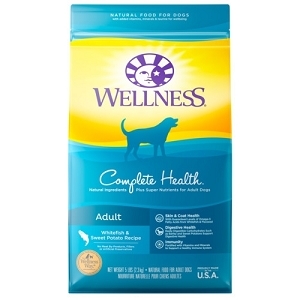 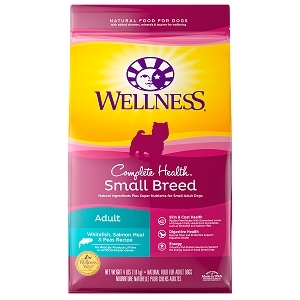 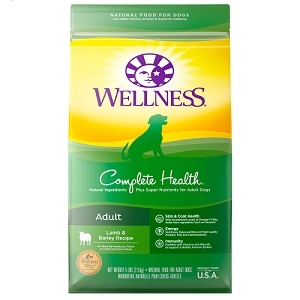 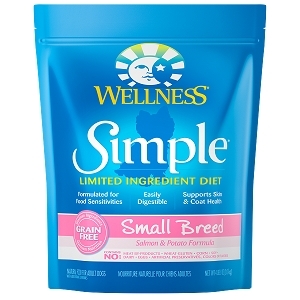 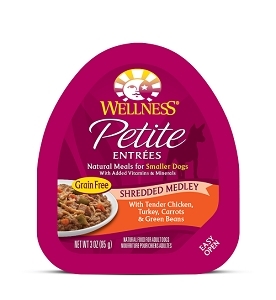 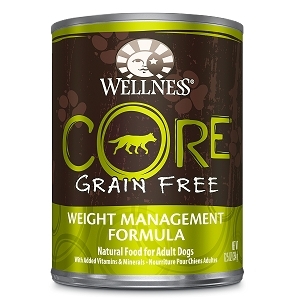 Wellness caters to the specific needs of dog breeds; such as; grain-free products to prevent allergies, nutrient-rich dry and wet food and a lot more. 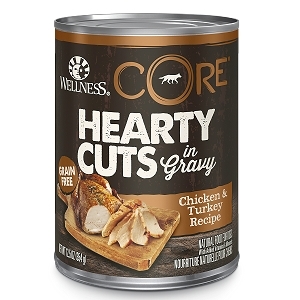 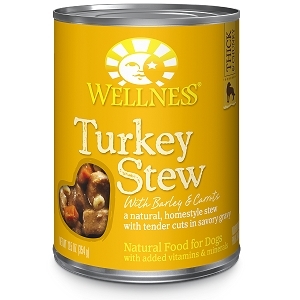 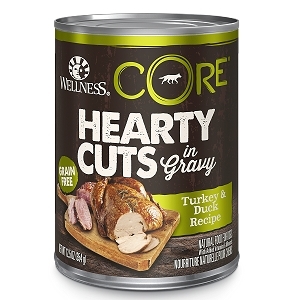 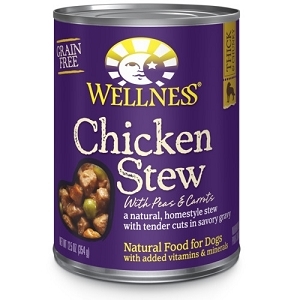 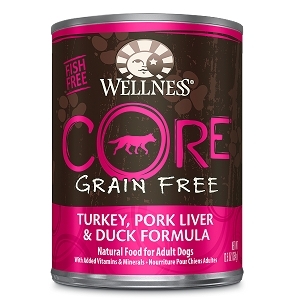 They combine natural meats and vegetables to create an ideal nutrient-rich meal, making it a special delight that will have your dog's mouth water. 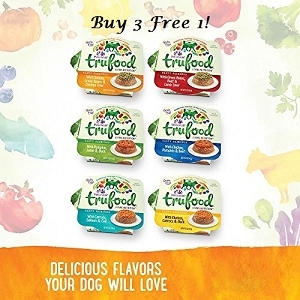 The brand offers both dry and wet foods, and recommends mixing them together to help your dog get enough water, especially for dogs that are reluctant to drink from a bowl. 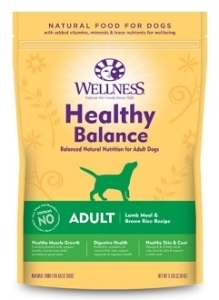 'Wellness' Is All You'll Need! 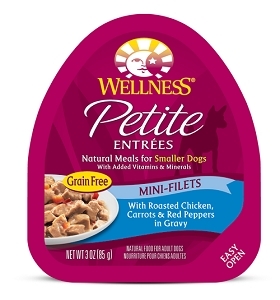 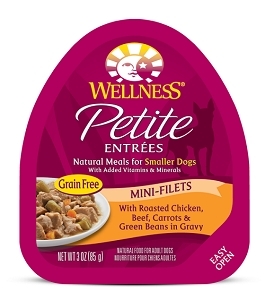 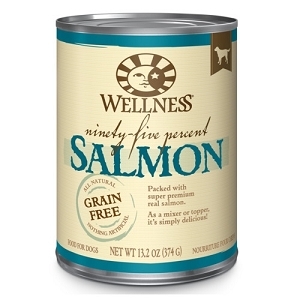 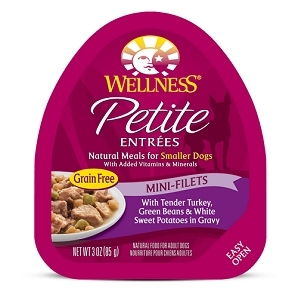 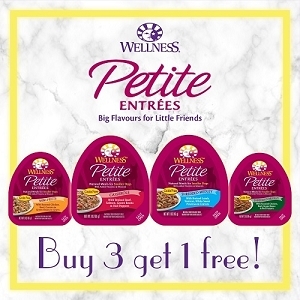 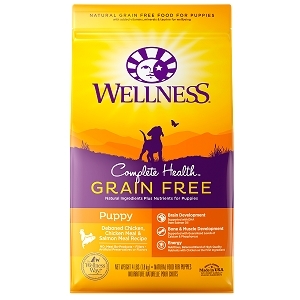 Check out the Wellness dog foods we have here at Doggy Friend, and we're sure you'll find the right food to meet your dog's needs and please their taste buds! 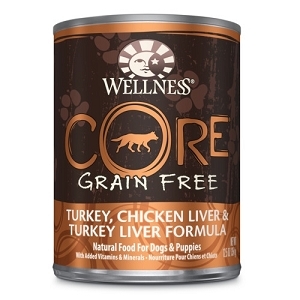 To help your furry friend's digestion adjust to new food, slowly mix it into their current food over the course of the week. 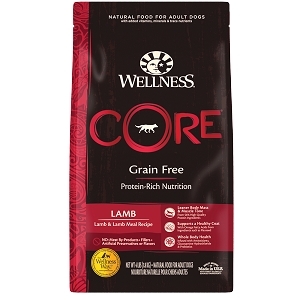 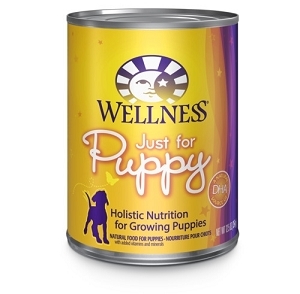 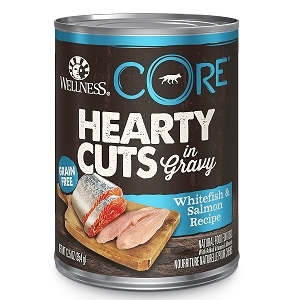 You can count on the products offered by Wellness' to deliver high nutrition and plenty of natural flavors that your dogs will find irresistible. 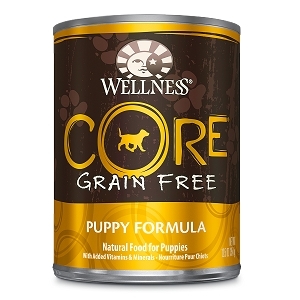 Rather, doggy tummies will thank you later.